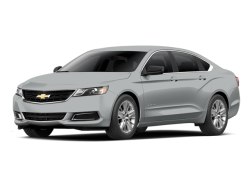 Fuel Type: Regular unleaded Fuel Capacity: 18.5 gal. 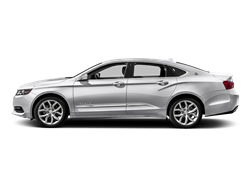 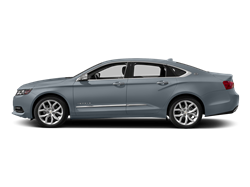 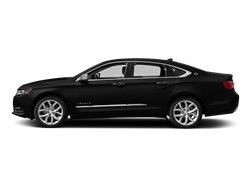 Hello, I would like more information about the 2016 Chevrolet Impala, stock# 2G1115S32G9195971. 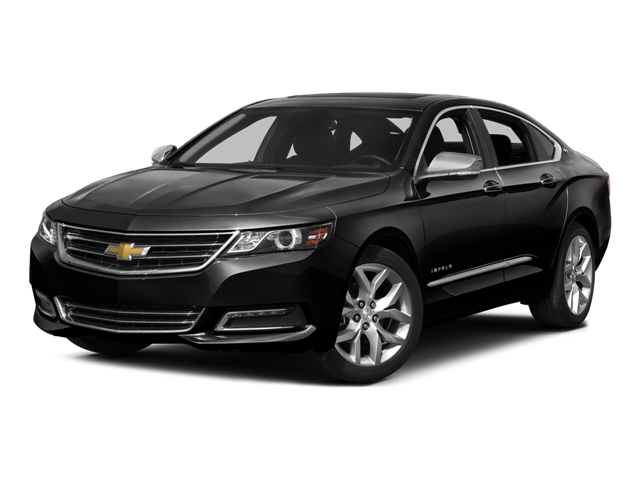 Hello, I would like to see more pictures of the 2016 Chevrolet Impala, stock# 2G1115S32G9195971.